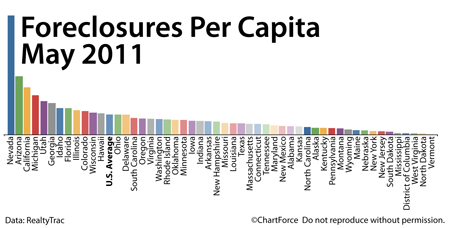 As a home buyer in Nashville , foreclosures matter. Distressed homes account for close to 40% of home resales and that’s because distressed properties often sell at steep discounts; in some markets, up to 20 percent less than a comparable, non-distressed home. Foreclosed homes can be a great “deal”, therefore, but only if you’ve done your homework. If you plan to purchase a TN foreclosure, therefore, speak with a real estate professional first. With foreclosures, there’s a lot you can learn online, but when it comes time to submit an actual bid, you’ll want an experienced agent on your side.